This was found in my box of “Bathroom Junk” where I had also found Violette. I am doing my best to refrain from doing any pirate jokes. The name alone…really, I’m trying. I shall focus on what a gorgeous red this is, even though it was a little hard to handle. It didn’t bubble like Violette (thank the heavens!) and it definitely dried faster as well. Unfortunately the color of the nail swatch you will see below has FOUR, yep 4, coats to achieve the color that matched the bottle. 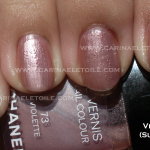 They were thin coats albeit because I was worried it was like Violette. No bubbles. Well, there were marginal bubbles, but not as bad as it could’ve been. 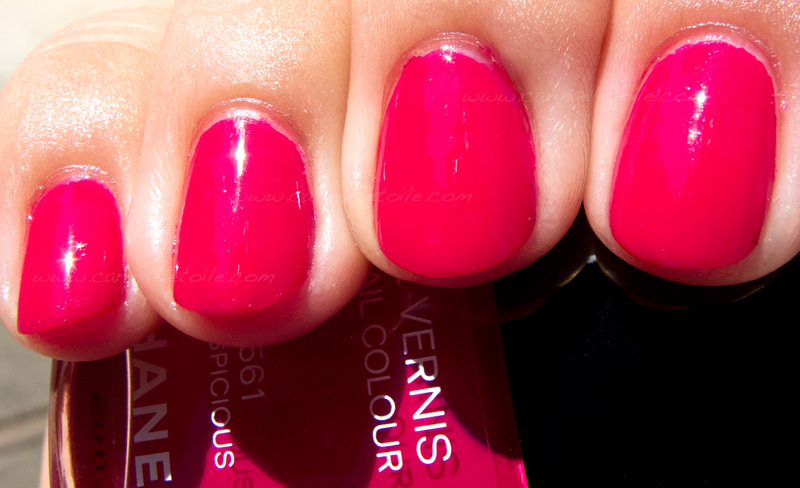 This is a gorgeous color, but I am sure there are dupes out there. It’s in my top 10 for favorite reds. 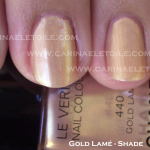 Please oh please let me know of any Pirate dupes – I loved this polish so much and now it has gone extinct. I have yet to find a red as striking as this one. I will go through my reds and see…if you check my red tag I have some up. They may not be Pirate dupes, but they are red. I’ll have to do a whole post on my reds. 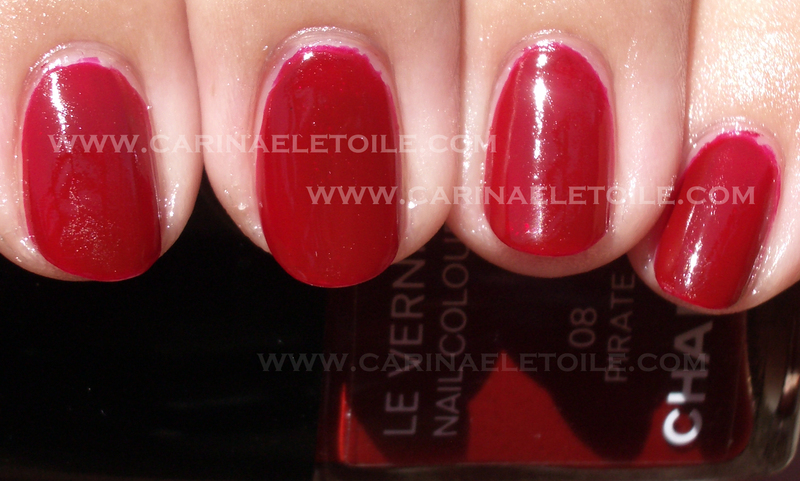 I too love Chanel Pirate – only ‘blood red’ that looks good on my pale skinned toes (I’m a winter – no orangey reds for me) – I like a lot of blue in my reds…. You’re welcome! I’ve actually got a bunch of reds I’ve been meaning to swatch – all with you in mind. 🙂 I think if you were inclined to purchase the StrangeBeautiful Volume I for the typewriter inspired red, you won’t be disappointed.